The application process for the 2017/2018 fellowship to be announced. Please check this site in the Fall for more details. 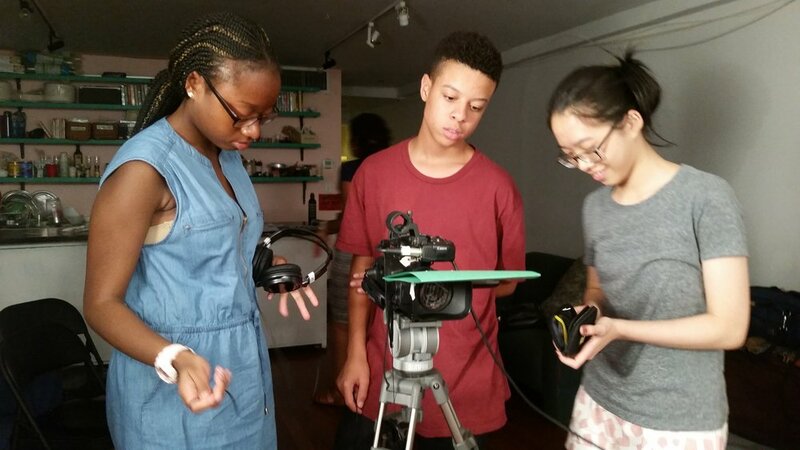 Van Lier Pre-College Fellowship Program is a two-year mentorship and artistic intensive for high school juniors. During the two-year fellowship, students work with a film mentor to broaden their exposure to film arts; develop a body of work including a portfolio for college applications, receive SAT prep classes and testing support; visit prospective college and universities; attend film festivals; and learn more about careers in the arts and film industry.